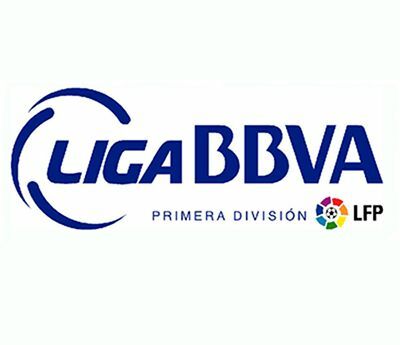 Primera Division. 17. - 19. October 2014. This matchweek will be played matches Primera Matcday 8. We have many interesting and very good matches for betting. Odds on this matches are great and we must find which tip is better. In this round we expect a lot of goals and some easy win for Real Madrid, Barcelona and Atletico. We expect a lot of goals in this round especially on matches Barcelona vs Eibar, Deportivo La Coruna vs Valencia and Villarreal vs Almeria. Spain Primera Division. 17. - 19. October 2014.